Bold. Brisk. Breathtaking. These words describe some of the tastiest beers in America. They also describe my stepdad’s unprovoked anger. With so many different beers on the market, it can be difficult to sort through all of the commercials, slogans, and logos to find the best one. But don’t worry, compiled here are the ultimate top 10 beers ranked by how mean they make my stepdad. Yuengling’s iconic American lager has a rich amber color with a medium-bodied taste of cluster and cascade hops. The creamy aroma contributes to the beer’s distinctive caramel maltiness with just a tinge of sweetness that leaves my stepdad walking to the nearest gas station for more. When I see a bunch of empty Yuengling cans on the front lawn, I know … I’m going to be sad tonight. There’s nothing like an ice-cold, crisp Rolling Rock on a hot day. It’s flavorful with a subtle bite. This perfect blend of pale barley malt, rice, and corn make for the worst combination of yelling, swearing, and falling over in the living room when my stepdad gets ahold of these bad boys. Every now and then, I’ll see my mom dump of few cans of Rolling Rock down the kitchen drain after my stepdad falls asleep. Few beers have the cult following of this earthy lager. Narragansett contains a strong flavor with a crisp aftertaste that will make you say, “Holy cow”. This is exactly what I said when my stepdad broke our entertainment center after the Jets lost in overtime. There really is no feeling quite like sitting back with a Narragansett and watching a television held up by an overturned laundry basket. Coors Light will always have a special place in my stepdad’s heart since it was the last beer he had before he went into cardiac arrest. 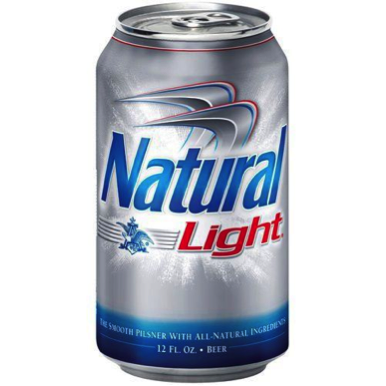 The refreshing, steely taste is so thirst quenching that I watched my stepdad crack one open on the drive back from the hospital. This bubbly, mildly fruity beer is the self-proclaimed “Champagne of Beers” and it’s perfect for almost any celebration. I assume this is why my stepdad drank a couple 40s of Miller High Life on his 5th anniversary while my mom cried in the bathroom. 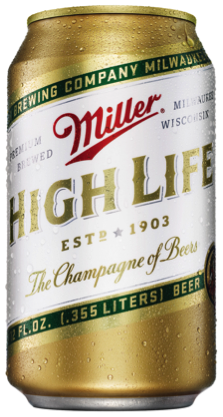 This is probably the most unpretentious beer on the market, and probably the reason why my mom and stepdad started spending their anniversaries at home in separate rooms. 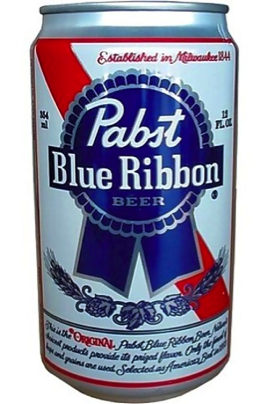 Pabst Blue Ribbon (or PBR for short) is nothing but strong, smooth, and silky. The dry finish adds surprising dimension to the beer. I had to tell my mom I accidentally “fell” out of the second story window, but I’m pretty sure she knew the real culprit – the deliciousness of Pabst Blue Ribbon – and my stepdad’s perpetual tendency to use violence to express his emotions. One time my stepdad traded his 2001 Chevy Aveo for a set of Ninja Stars. Even after he lost all of them, I had to get a ride from my neighbors to go to school every morning. Kids in my class started calling me “the hitchhiker” even though I asked them to stop. 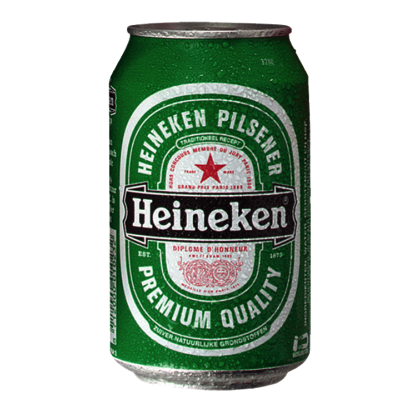 This beer is also good. 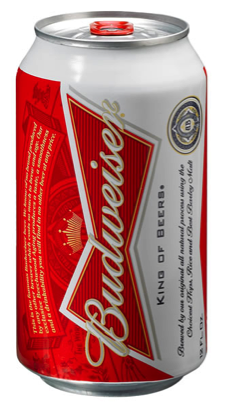 Budweiser isn’t just a beer. It can also be a projectile if you walk in front of the TV while your stepdad is watching Smokey and the Bandit 2. America’s favorite husky and mellow beer really can pack a wallop. Imagine this. You’re relaxing on a warm summer night. You crack open a lean Keystone Light. You say that your friend Mark is going to sleep in your stepson’s bedroom for just a few days while your stepson has to sleep in the attic next to the Christmas decorations. Mark is scary. After a week and a half, your stepson gets his room back and it’s filled with the smooth, elegant aroma of delightful Keystone Light.